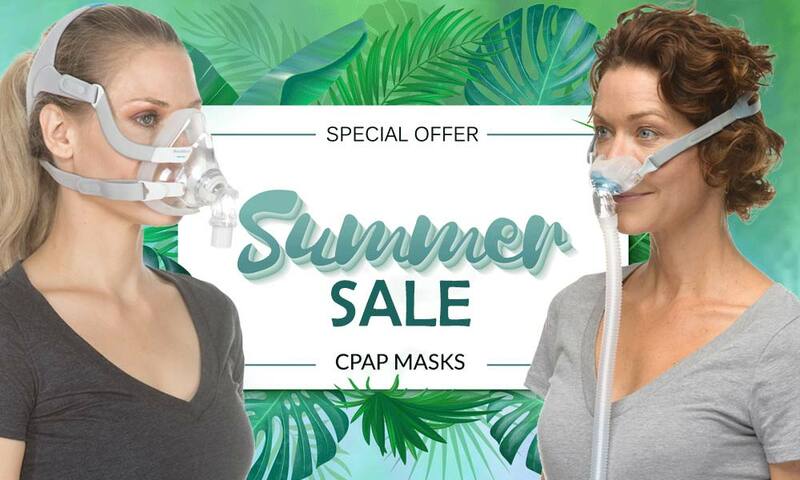 If you think you have to wait years for a CPAP mask to advance to a place where it can be called revolutionary, think again. 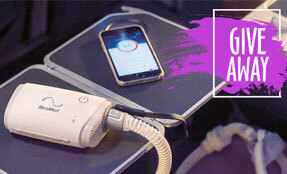 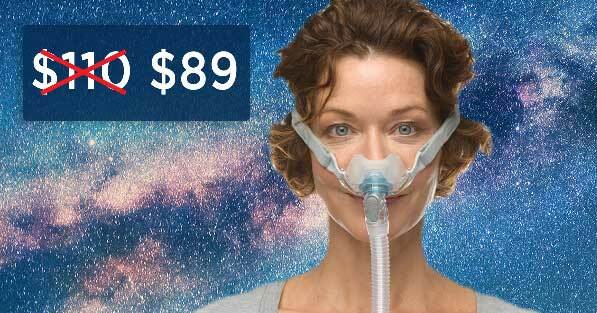 The DreamWear from Philips Respironics ($109, FREE Shipping!) 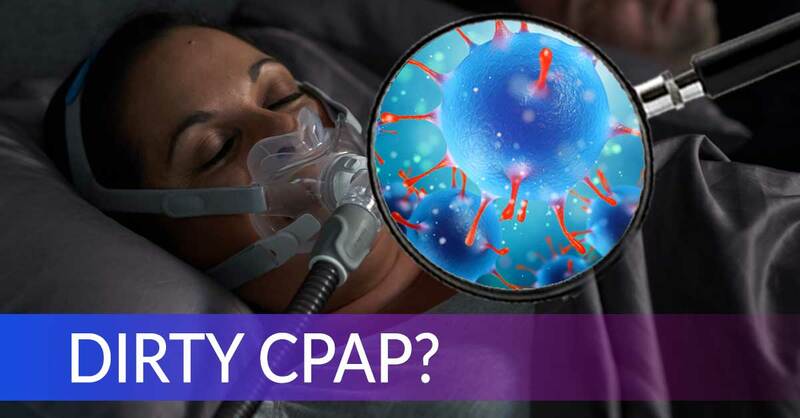 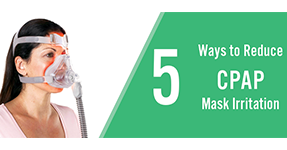 is the CPAP mask system you’ve been waiting for. 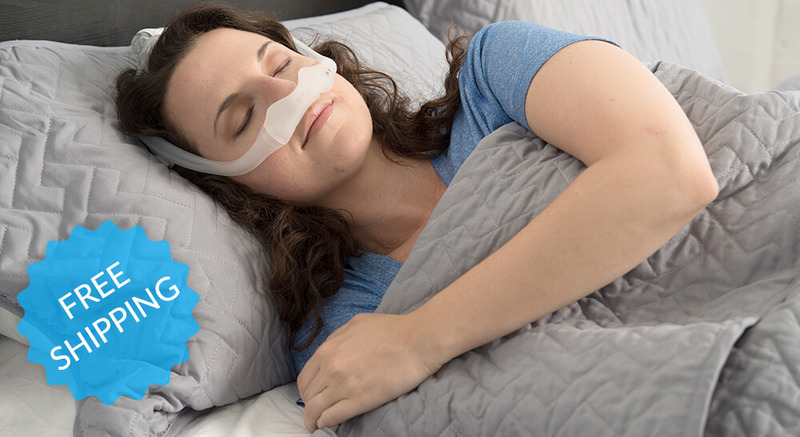 If you use a nasal mask, you’ll swear by this system. 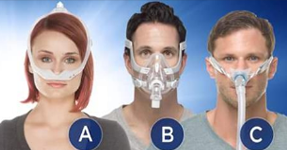 Its extremely innovative design is so comfortable that you’ll forget you’re wearing a mask, to begin with. 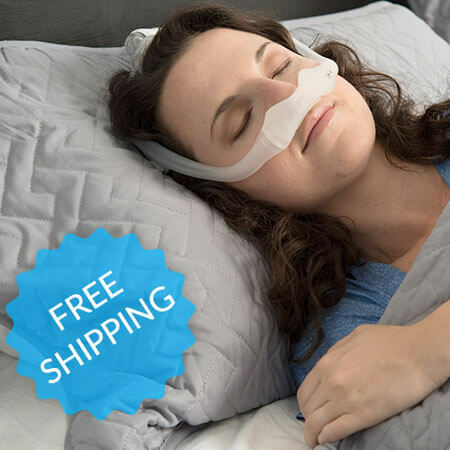 It’s not quite a nasal mask, it’s not quite a nasal pillow mask. 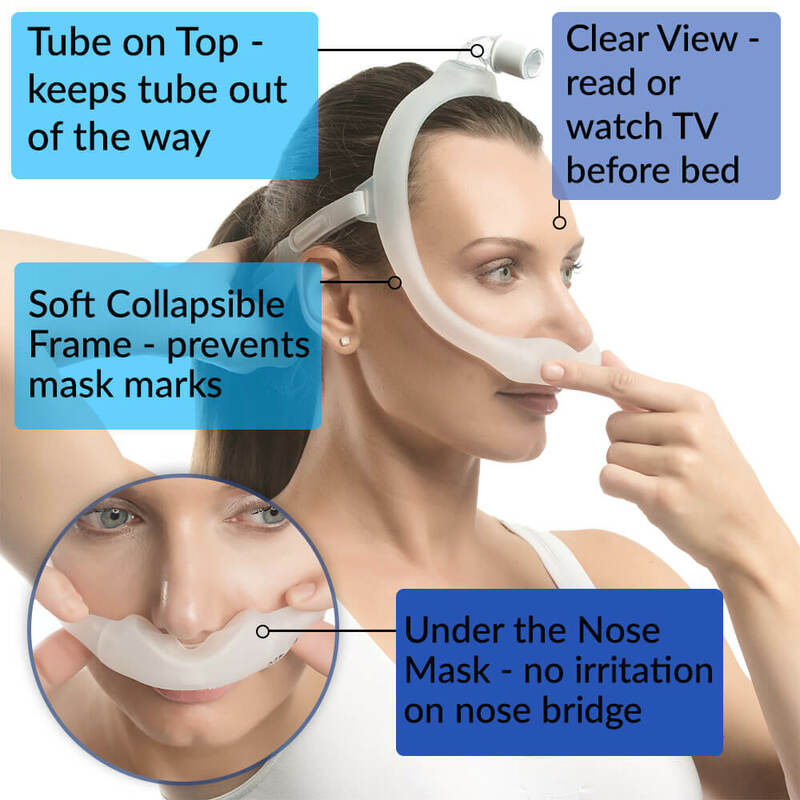 It’s something even better. 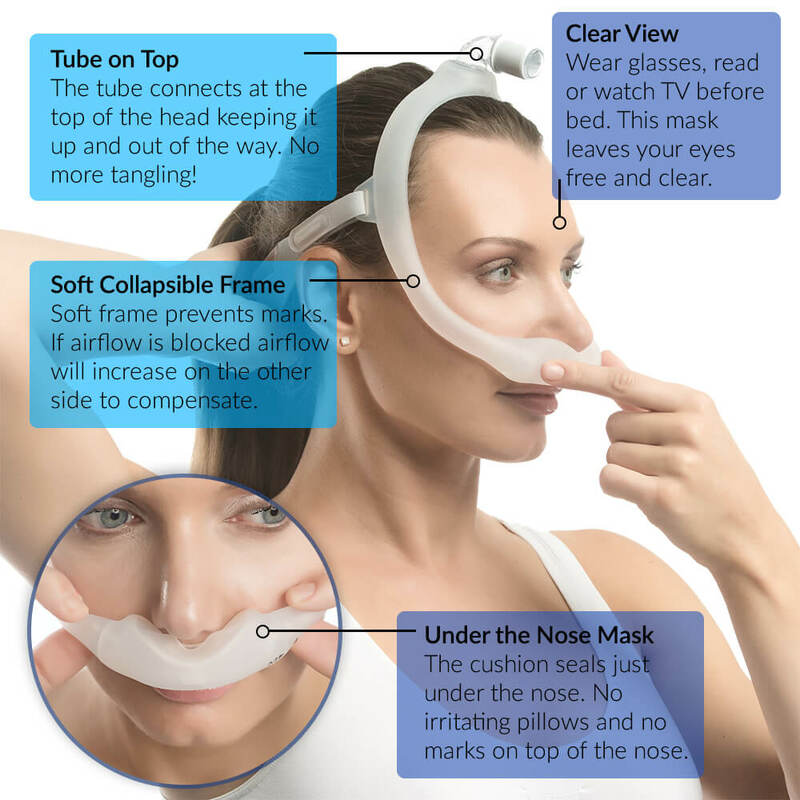 4 Reasons to Love the DreamWear? 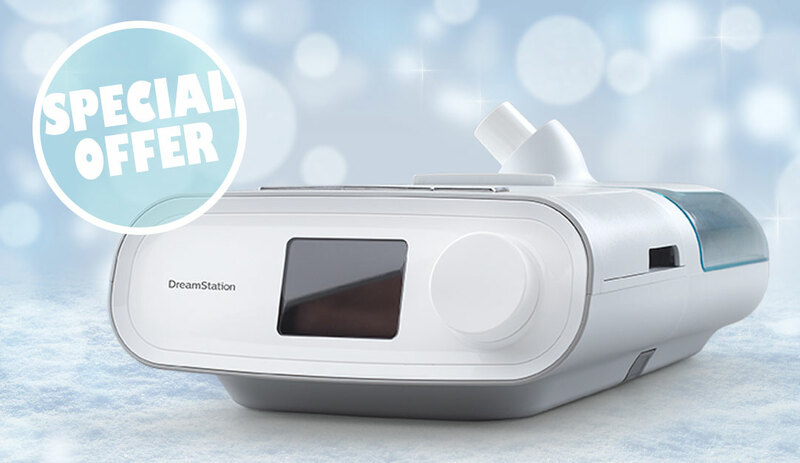 The DreamWear CPAP Mask system is a perfect choice – go on, you deserve it.